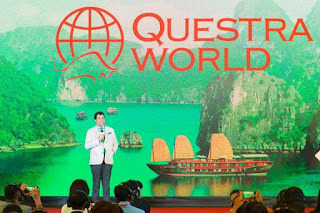 QuestraWorldLondon: "Leadership" program in Vietnam. 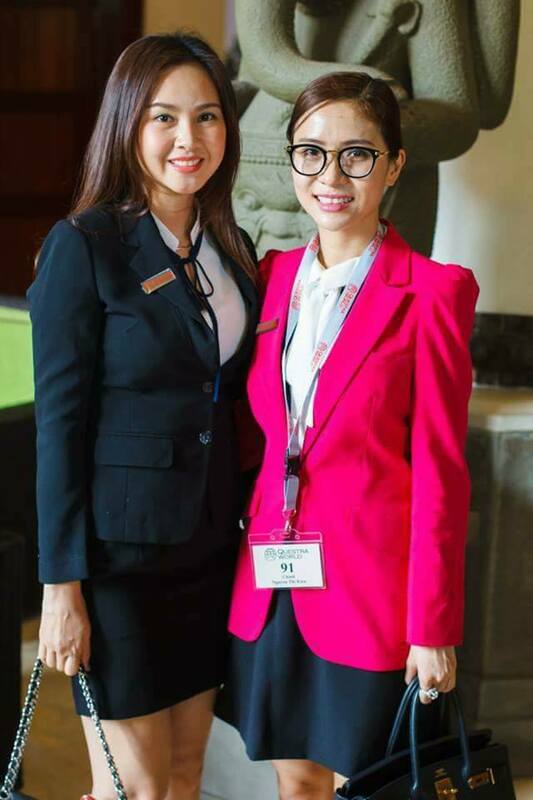 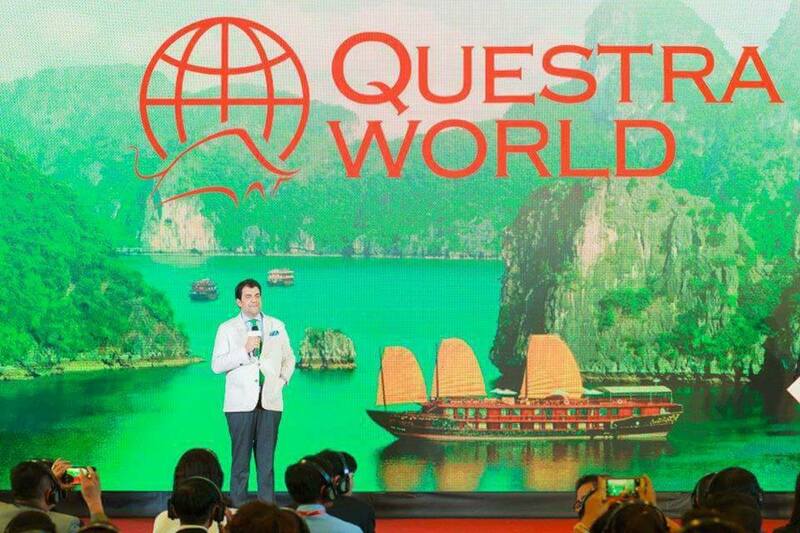 The Questra World Company held a "Leadership" program in Vietnam. 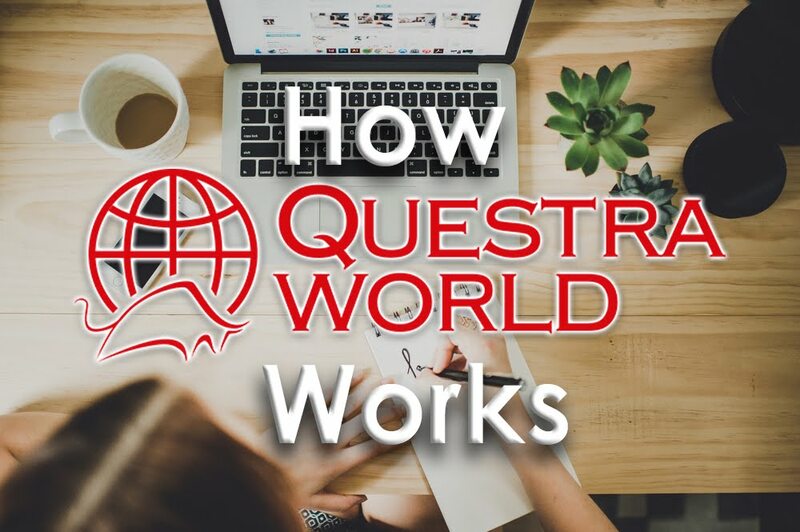 Dear friends, Questra World Company continues to conduct new series of the 4th season of the Leadership training events. This year, the geography of "Leadership" program has significantly expanded and now it covers more than twenty countries in Europe and Asia. 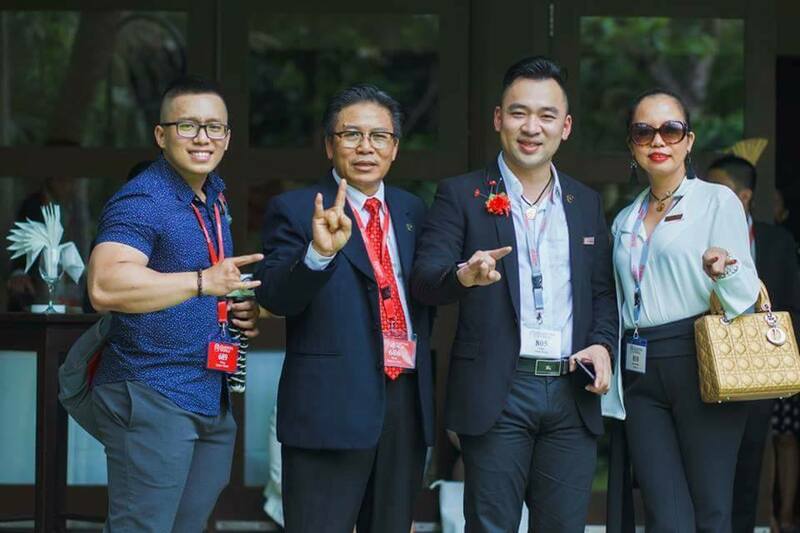 The 4th round of "Leadership" program will last for four months - from April to July. 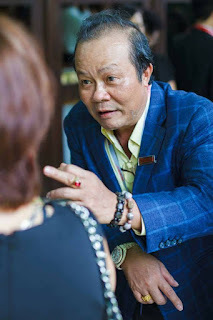 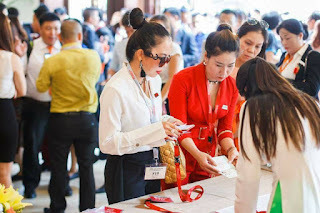 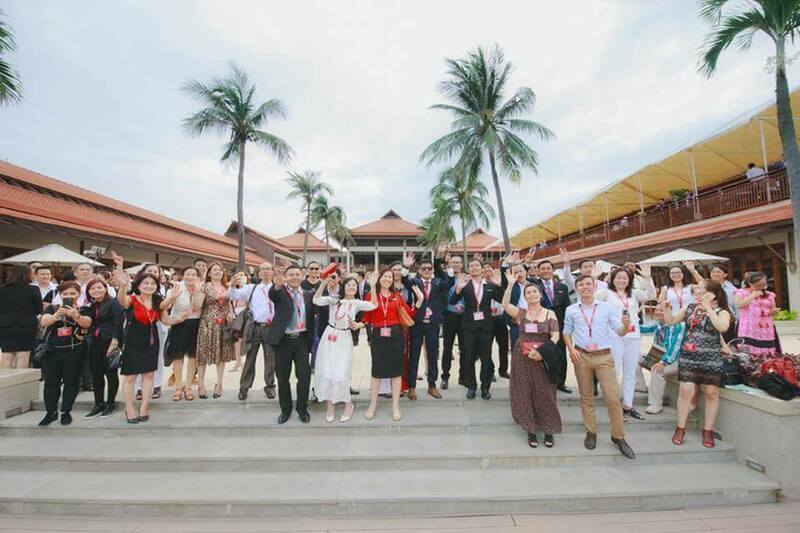 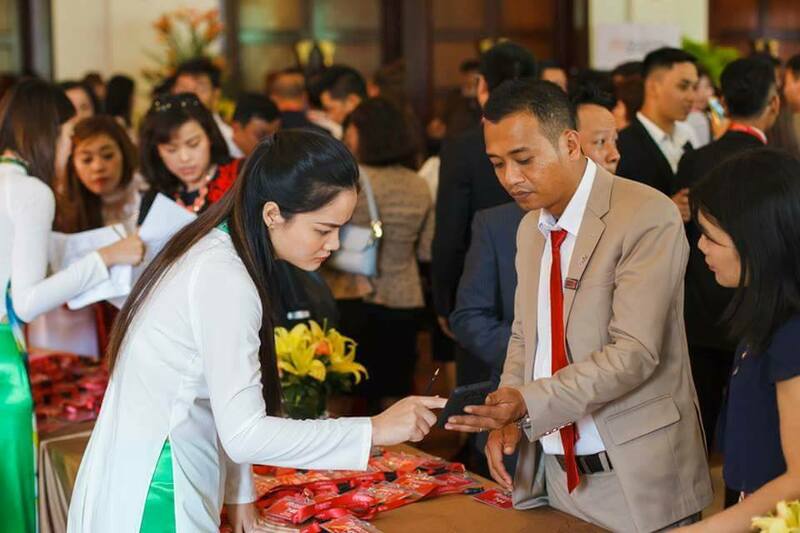 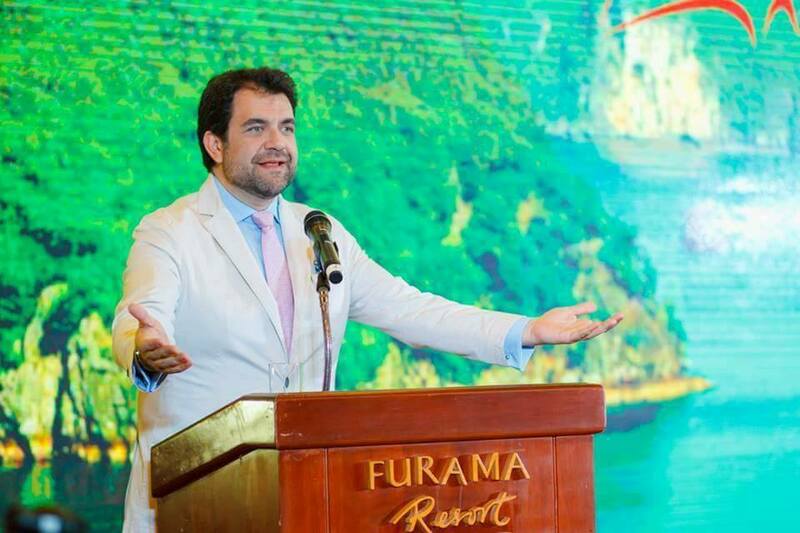 We present to your attention a photo review of this weekend May 27-28 in Vietnam, a "Leadership" training event with the participation of the company's president José Manuel Gilabert, as well as the partners of the Questra World Company, the total number of which accounted in 100 agents.